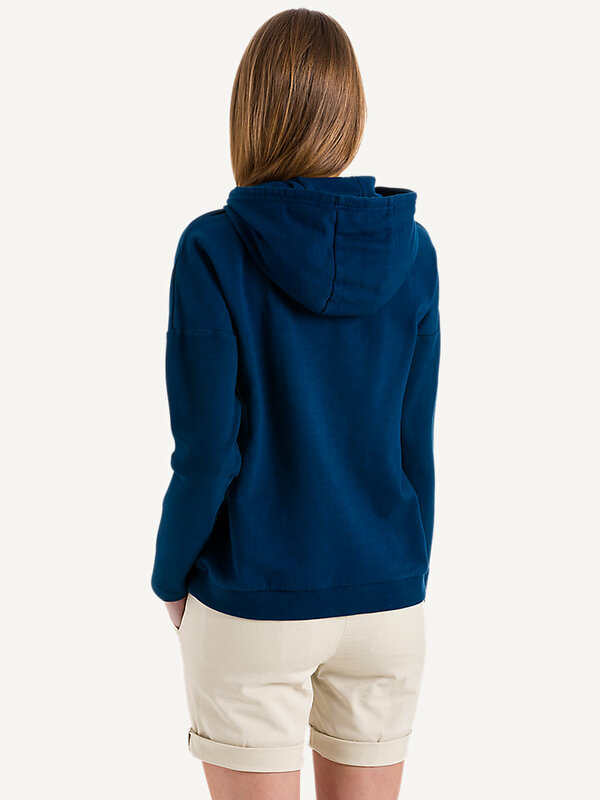 A soft, warm hoodie for every occasion, made of 100% cotton. Available in multiple colors. 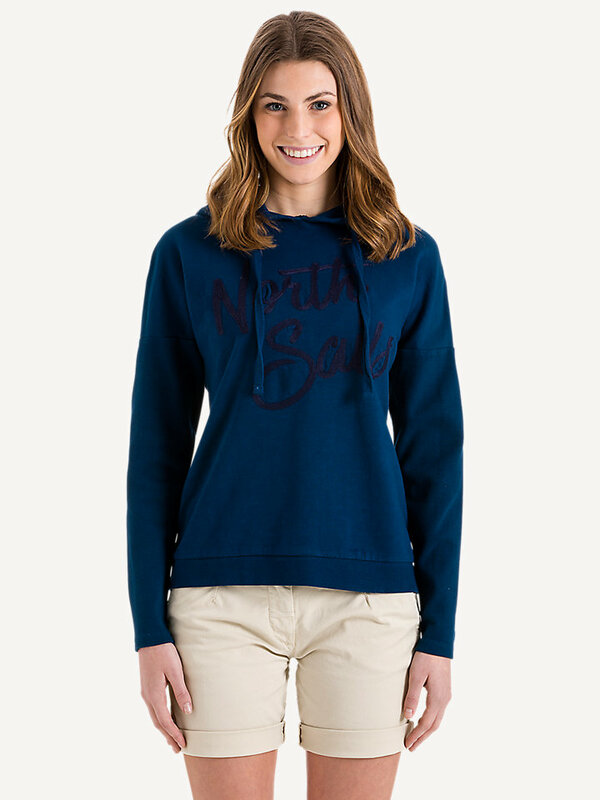 Thanks to its soft, warm and comfortable feeling, this North Sails hooded sweater will soon become a household favorite. 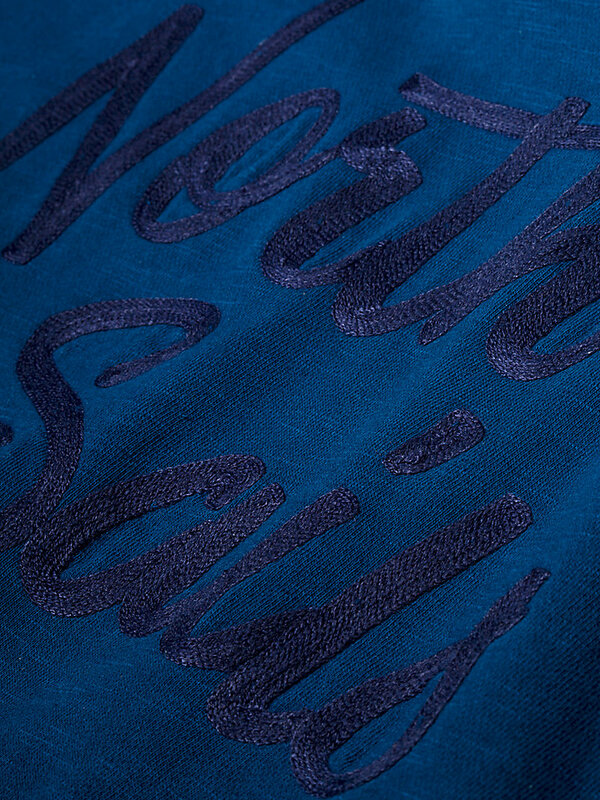 It is garment dyed to guarantee the shape and quality of the hoodie. 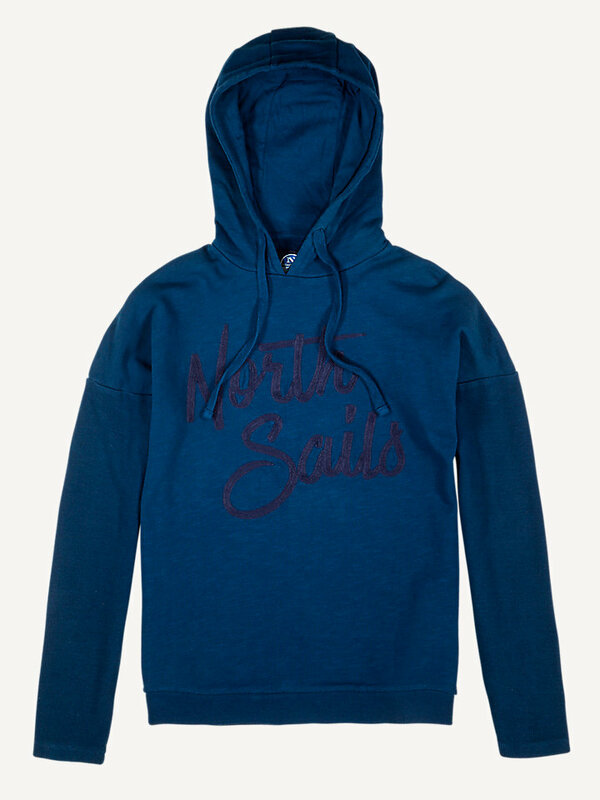 The North Sails embroidery on the front, sleeves in rib and a matching color drawstring give this sweater a sharp look. Whether you want to wear it inside or outside, this 100% cotton sweater will make you feel comfortable wherever you go.